As a leader, professional, advisor or coach, every day you have to deal with the tension between opposing approaches. You feel the necessity to make an ‘unambiguous choice’, to provide clarity and guidance. But is that really necessary… and does it result in effective and sustainable solutions? Paradoxical leadership is about using the power of opposites. Making choices that do justice to both sides of the coin. Being able to work effectively and inclusively with opposite directions and is one of the most important challenges of our time. 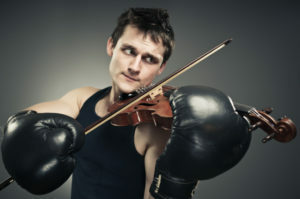 It is a skill that requires personal mastery and one where you can really make a difference. 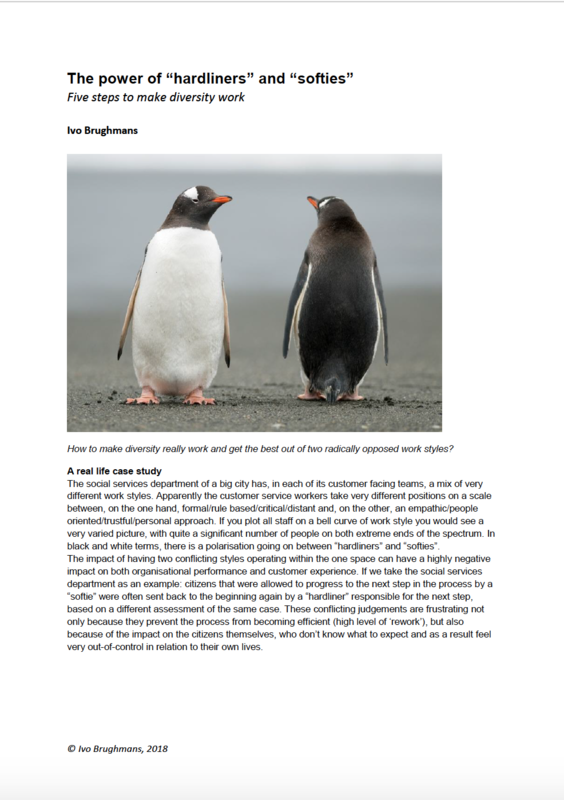 The website of philosopher and management consultant Ivo Brughmans offers inspiration and practical tips for everyone who is dealing with (seemingly) opposing goals, perspectives, values and approaches every day. That’s everyone… but especially leaders, professionals, advisors and coaches. The focus of this website is on applying the paradoxical perspective on a professional level. 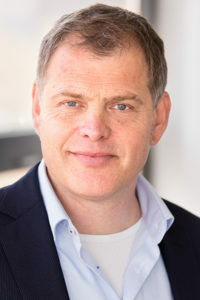 If you want to learn more about handling paradoxes from a more personal perspective, then you should visit Ivo Brughmans’ other website www.theartofparadoxicallife.com. 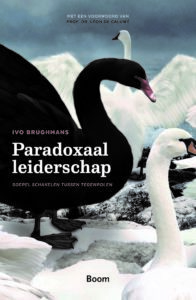 Ivo Brughmans holds lectures, inspirational sessions and workshops on paradoxical leadership and its applications. 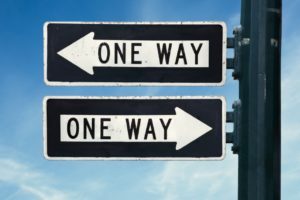 How can you, as a leader, professional or coach, effectively and inclusively deal with ambiguity, tensions and dilemmas? 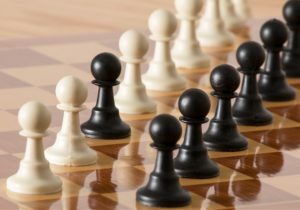 We advise organizations in complex challenges from a ‘both-and’ perspective.